If you caught Wednesday’s post, then you know last week was really hard on me. This week has slowly gotten better. I even managed to get my tickets and hotel booked for Thailand in October. I am going to a travel bloggers conference there and I cannot wait. I have never been to Thailand, so if you have any suggestions, I would happily take them. 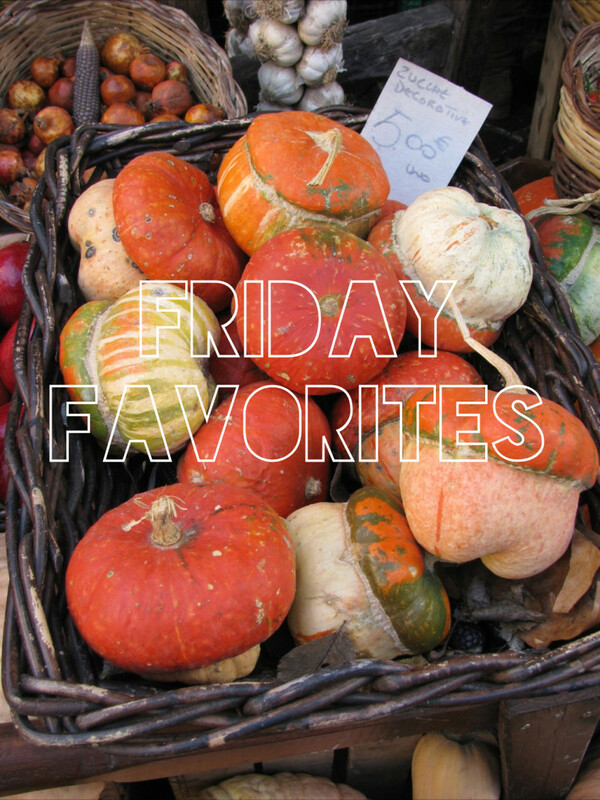 Here is this week’s Friday Favorites. Best U.S. Travel Destinations by Month – Business Insider brings us their suggestions for places to visit in the U.S. based on airfare prices, hotel rates, weather and activities for each month. This list looks great and includes a few places I have never been. I definitely agree on visiting Chicago and San Francisco in the summer. Although, I think the best month for New York City is October, but I have no idea what the prices are like at that time of year. Exploring the South of Thailand – Since I booked my ticket to Bangkok, I am now intrigued by the rest of Thailand. Hopefully, I will get to visit some of these places on my next trip to Thailand. Sweden’s Icehotel – Every time I see one of these, I think why would you want to sleep in a freezing cold place!? It does look like an interesting place to visit, but I don’t think I would want to sleep there. Fall Foliage Hunting in Japan – What is it about the changing color of leaves that we all find so fascinating and beautiful? Just like in the U.S., Japan has beautiful fall foliage to admire. Travel and Leisure have given us some ideas on how to see the foliage. Visit Venice Museums – Do a little armchair traveling by watching this great video tour of 11 museums in Venice. I loved all the museums I visited in July and many of them are included in this video. Sleeper Giveaway! Don’t miss out on entering my first giveaway for a Sleeper Mask. This mask will help you sleep while traveling without your neck hurting the next day. My Original Travel Buddy: A Remembrance Looking back on my fond memories of my cat, Sophie, who passed away last week.